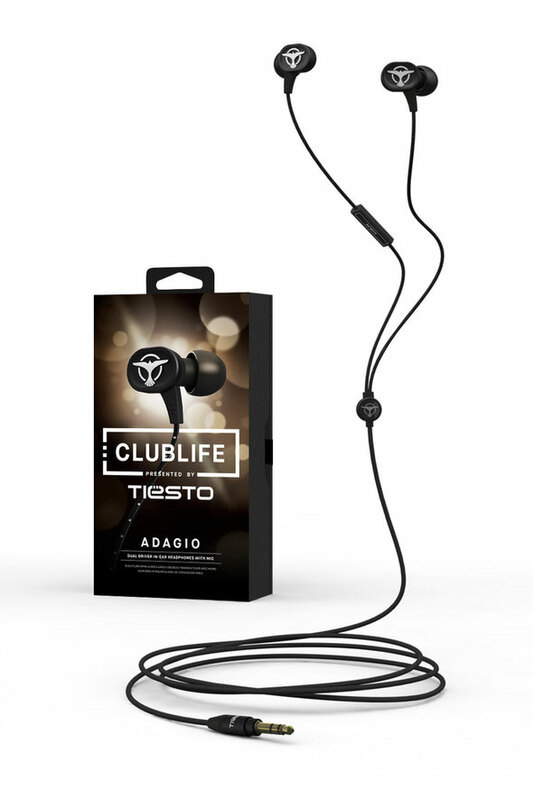 Tiësto, in collaboration with Audiofly, recently announced the launch of the Clublife In-Ear Headphones Series. 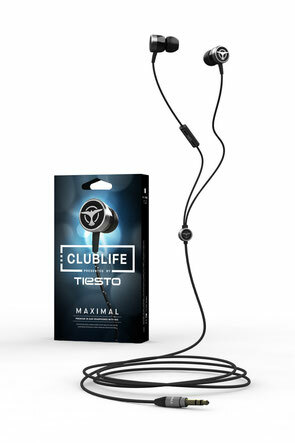 Voted “the greatest DJ of all time” by Mixmag and “#1 DJ” by Rolling Stone, Tiësto is a Grammy nominated artist with lots of accolades, and, as a DJ, he’s passionate about sound and production. Based in Australia, Audiofly is an award-winning maker of premium headphones.